The Summit Lighthouse offers a wide array of books, CDs and DVDs on the teachings of the ascended masters at our online bookstore, plus downloadable books, brochures and audio tracks. The Summit Lighthouse online bookstore offers the books, CDs and DVDs with the dictations from the archangels and the ascended masters through Mark and Elizabeth Clare Prophet. Profound teachings of the ascended masters help you make sense of your spiritual path, soul identity, and what is going on around the world. Browse the selections of spiritual art, wallet cards and posters – stay focused with uplifting images! 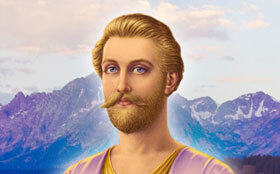 The Ascended Master Library is a great source of audio dictations and lectures available as “build it yourself” MP3 discs or download products. 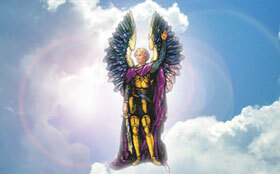 Currently the Ascended Master Library is only accessible through the Internet Explorer browser. We are creating the next incarnation of AML that will be accessible through all browsers and for both desktop computer and mobile devices. 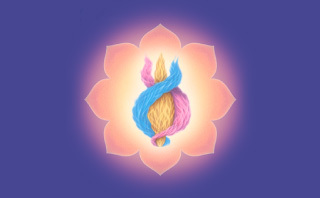 Looking for ebooks on the Teachings of the Ascended Masters by Mark and Elizabeth Clare Prophet? We have them available for Kindle, Nook and Apple. These ebooks can be read on any mobile device or computer with readily available free apps. 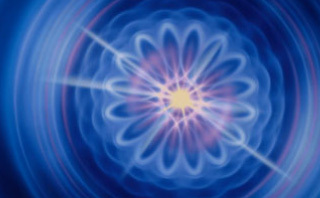 Check out all our esoteric classics on the human aura, violet flame and spiritual alchemy, the Kaballah, karma and reincarnation, soul mates and twin flames, the ascended masters and their retreats, and the lost years of Jesus.